After a brief discussion about how we are supplied with water daily for drinking, cleaning, and cooking, students will be shown copies of authentic photographs acquired from the Black Rock Forest Reservoir & Pipeline dig circa 1896. Teacher will pose questions, after students take a moment to observe the photographs. What is happening in these photographs? What do you see that supports your ideas? When the students and teacher conclude that this is a necessary action to provide safe drinking water for a population, the teacher will then pose more questions to prompt a further discussion. Has there been any information regarding the safety of water that you have heard recently? Do you believe that clean water is a resource that will always be there for people? Have you ever thought about running out of clean water for drinking, cooking, and cleaning? Students will arrive at Science Center. After a brief discussion of schedule and reminders of proper behavior at the forest, the group will continue to the Yellow Trail around the Upper Reservoir. The teacher will lead the students to a footpath where they will find artifacts from the reservoir dig from the late 1800’s. When coming upon these artifacts, the group discusses what the item might be? What it may have been used for? The group will eventually meet a large rock which has a beautiful view of the Upper Reservoir area. The teacher will pose questions and discuss where the water from this reservoir is fed; where it will eventually flow. They will discuss the photographs that they saw before the trip to the forest and review the reasons that reservoirs exist. Next, the group will eat lunch. After lunch, the group will continue around the reservoir over the rusty wagon bridge towards the Pipeline Trail. During the walk, the teacher will encourage conversation of the importance of keeping a forest like this preserved, not only for the purpose of drawing a landscape but to ensure that there is a protected, clean water supply. Eventually, the group will end the day at Aleck Meadow and eat a snack. The students may draw another sketch of this area while they wait for the bus. Teacher will pose questions and prompt a discussion. 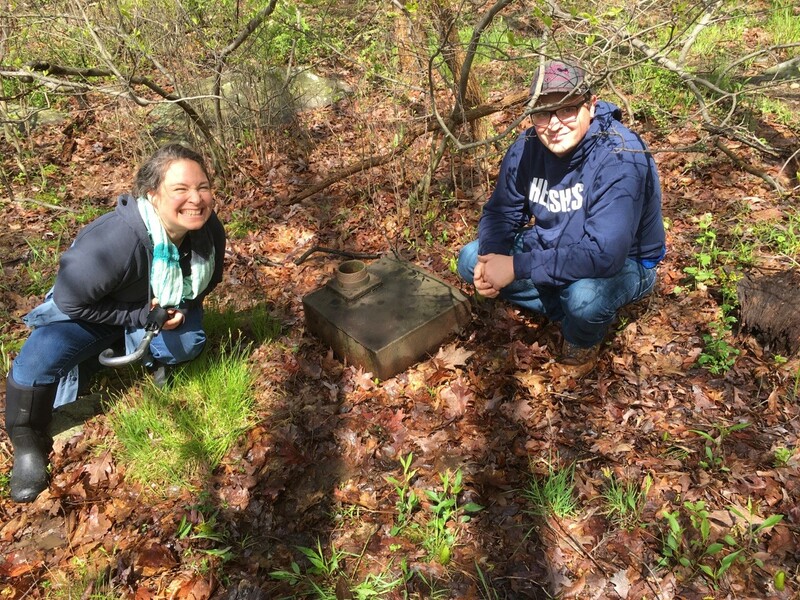 Think about our field trip to Black Rock Forest and visualize what it would have been like to live even before there was an accessible and safe water supply? 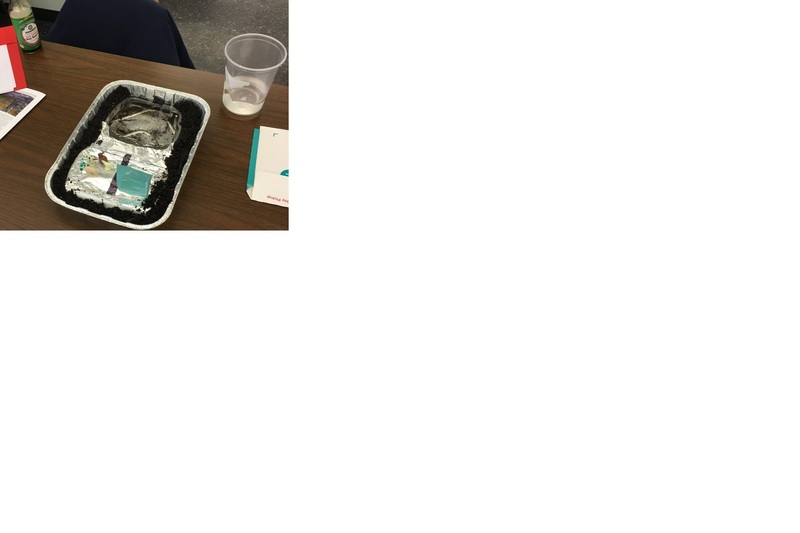 Students will pair up to build a mini - watershed environment. They will see how water is polluted along the way to the body of water where it eventually flows. Why is water so valuable? How would you react if you were denied the access to clean water? What can a person do to protect clean water for the future? Students will be asked to become clean water activists and each create a poster encouraging awareness of taking care of our water. The students can take on a local action position or a global stance supporting the significance clean water. How is your idea similar to or different from the one created by your classmate? When the students have completed the activity, they will participate in a whole class critique of each of their posters. Student actively participates during discussions, activities, and critique. Student completes sketch of Upper Reservoir. 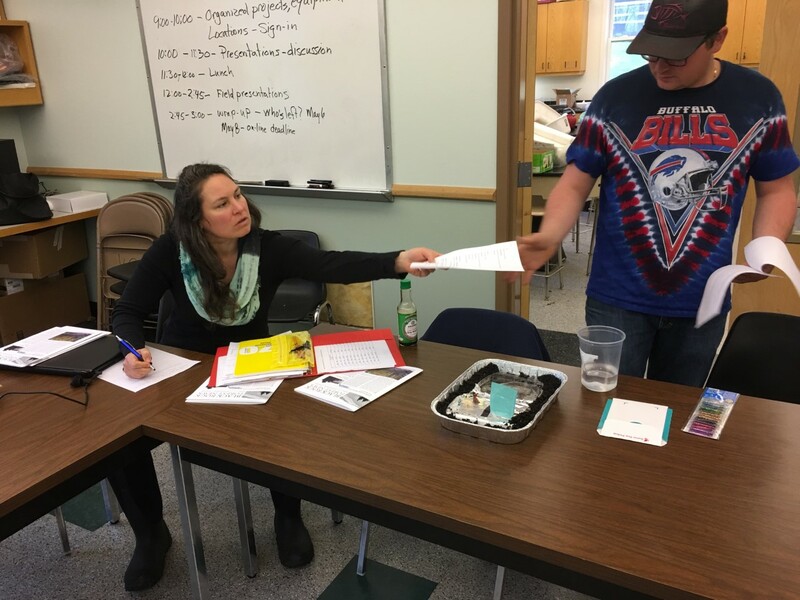 Student builds a mini – watershed environment with partner, completes worksheet. Student creates a poster with purpose, incorporating the Elements of Art and Principles of Design. Students will actively engage in the process that constitute creation and performance in the arts. of people, places, and environments over the Earth’s surface. Students in Global Studies learn about civilizations throughout the world – the need for clean water is universal. Visiting Black Rock Forest provides a local snapshot of what has been done throughout history in other communities around the globe. This lesson plan will also include Visual Arts curriculum. Students will be analyzing photographs as artifacts and see that we can learn about history through works of art. Students will also be creating a poster as a culminating activity. The poster will integrate the Elements of Art and Principles of Design. Students will learn that water needs to be controlled and supply manipulated in order for large groups of people to survive. Students will learn that works of art and artifacts can tell a story about the past. Students will identify how activism and change are important to communities. Students will begin thinking about the role art can play in activism. The 4th grade is also visited by a member of the Orange County Water Conservation Education Program. The member speaks about the watersheds in the area and the importance of keeping our water supplies clean. This lesson would follow this event. Students in art class are introduced to, and reminded of the Elements of Art and Principles of Design when creating a work of art. Students in Global Studies have learned about civilizations around the world that have built systems for access to clean water. The only safety concern may be the footpath off the Yellow trail along the Upper Reservoir. Some spots along the footpath require stepping over brush, rock, and small streams. Teachers and students must be careful of these areas. Seasonally, there may be ticks and Poison Ivy to avoid.